Coffee farming is hard work, and meeting global demand is getting harder. 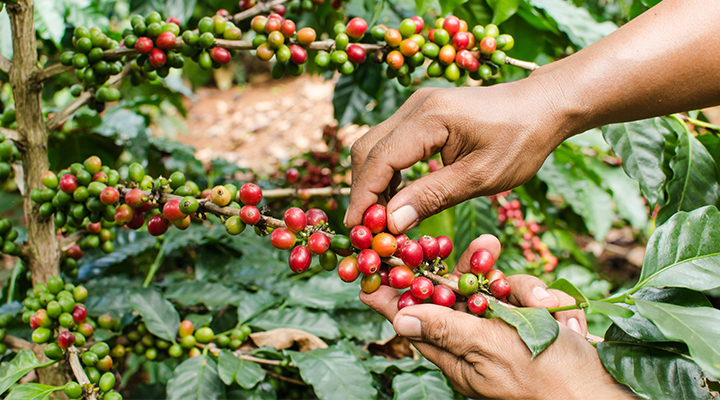 More than 120 million people in the world rely on activities relating to coffee production, including 25 million smallholder farmers and workers. With sales of coffee increasing around the world, new techniques to improve the coffee growing process are in high demand. Coffee farmers are suffering as climate change has caused rainfall to become more unpredictable and temperatures to fluctuate. 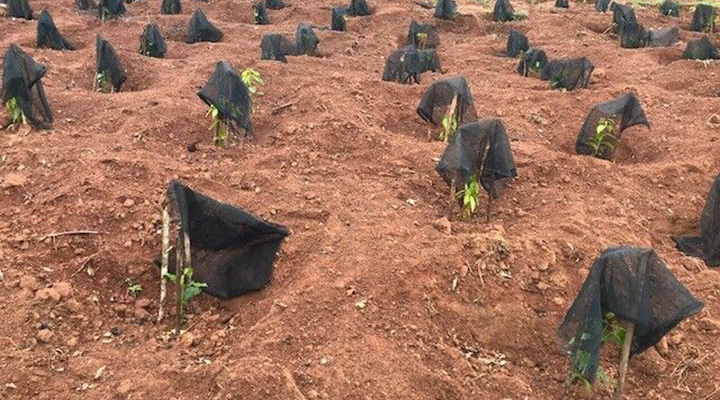 The use of agricultural ‘inputs’ such as fertilisers can greatly aid the farmer’s chance of achieving a high crop yield, but timing the use of fertiliser is vital with unpredictable rainfall. The ACCORD programme helps smallholder farmers make timely, important decisions about their crops. ACCORD guides farmers and agronomists on precisely when to apply fertiliser, pesticides and fungicides in each specific area. By taking the guesswork out of the inputs application, it can help to improve coffee yields and quality whilst eliminating the costs of wasted inputs. ACCORD provides coffee farmers the information they need to help navigate issues, remain profitable and help keep coffee affordable for all. 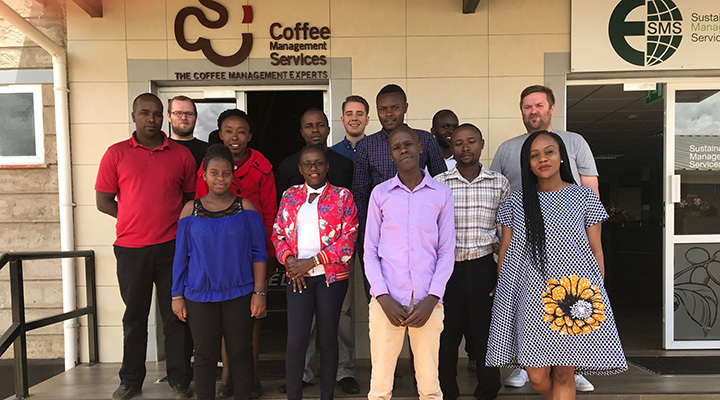 This week Jonathan Sumner, Business Development Director, and Ody Mbonu, Project Manager, are attending the 17th African Fine Coffees Association (AFCA) Conference and Exhibition in Rwanda. The AFCA Conference is the largest coffee trade platform that brings together international coffee roasters, traders, producers and connoisseurs. If you’d like to arrange a meeting with Jonathan or Ody, please contact us.